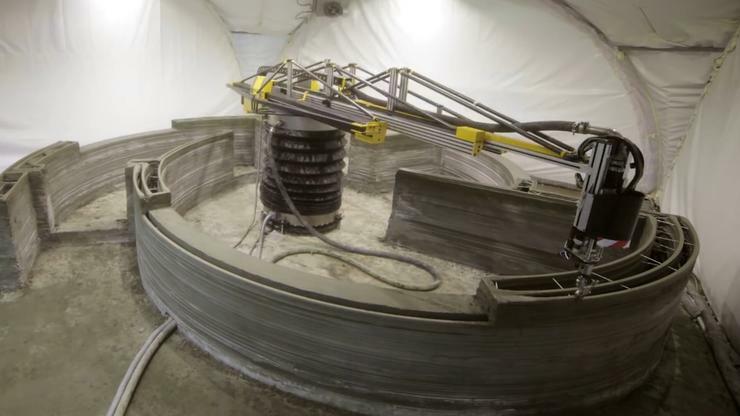 Russia now has its very first 3D-printed house. The 'construction' process only took about 24 hours and came in around $10,000. The structure is only 38 square meters (about 400 square feet) and includes a kitchen, living room and bathroom. On its website, Apis Cor claims that this is the first house to be printed on site rather than being assembled from pre-printed pieces made at an alternate location. This was possible thanks to the company's mobile 3D printer and concrete mixer, which take only about an hour to assemble. Human workers were needed to install the home's windows and fixtures. Prior 3D-printed structures have included an apartment building and villa in China and an office building in Dubai. Both of these projects used building sections that were at least in part printed off site.